(Natural News) As the general population lines up and pumps itself full of cytotoxins (vaccine ingredients), another viral mutation is being predicted. This time scientists are warning about a new kind of bird flu virus, one that is only three mutations away from attaching to human host cells and becoming a global pandemic. It doesn’t matter how many times the population injects itself with mercury, aluminum, formaldehyde, MSG, squalene, and diseased animal and human embryo cells; there is always another mutation just around the corner, ready to annihilate the weakened immune systems of the woefully unprepared and devolving populations. Further suppressed by processed foods that are void of protective nutritive elements, populations of people are sitting ducks waiting to be overtaken by mutating pathogens. Under the spell of vaccine propaganda, populations have false hope that they are protected from sickness and death. Many who are naive enough to believe the lies think that vaccines keep them safe from disease. However, in reality, vaccines have never eradicated any kind of illness. The petty labels and names of the disease change over time, deceiving the masses. The sickness and death continue on. Viruses and bacteria continue to mutate at increasing speeds, manifesting as sickness and symptoms that are all similar and look a lot like the outbreaks recorded throughout history. The newest mutation, primarily affecting birds (H7N9), has now infected a reported 779 people due to outbreaks in China. Bird flu viruses are monitored very closely, for they can change quickly and pose a significant threat to public health. China is now shutting down poultry markets in two cities after two districts detected H7N9 there. If three specific mutations occur simultaneously in nature, scientists warn that densely populated areas in China could be infected by a deadly form of the virus. Scientists are unsure if the virus will be satisfied mutating to this point or if it will begin a series of triple mutations that could ignite a global pandemic. In the first four months of 2017, there have been more fatalities from bird flu in China than there were throughout the entire 2016. The most deadly bird flu pandemic occurred in 1918-1919 and infected people living primarily in Germany, Britain, France, Spain, and the United States. Within months, more than 50 million people perished, mainly those with weakened immune systems such as hospital patients and the elderly. James Paulson of the Scripps Research Institute in California has looked closely at the changes occurring within the virus’s genome. H7 hemagglutinin, a protein located on the surface of the flu virus, allows the virus to readily attach to host cells in birds. In lab tests, mutations in three of the virus’s amino acids gave the virus the ability to bind to human cells. “This study will help us to monitor the risk posed by bird flu in a more informed way, and increasing our knowledge of which changes in bird flu viruses could be potentially dangerous will be very useful in surveillance,” said Fiona Culley, an expert in respiratory immunology at Imperial College London. The mutations do occur individually in nature but the risk of all three mutations occurring simultaneously is low. However, Wendy Barclay, a flu specialist at Imperial College stressed the importance of keeping intense surveillance on H7N9 bird flu. As more people become infected, the greater the likelihood that the triple mutation can occur. 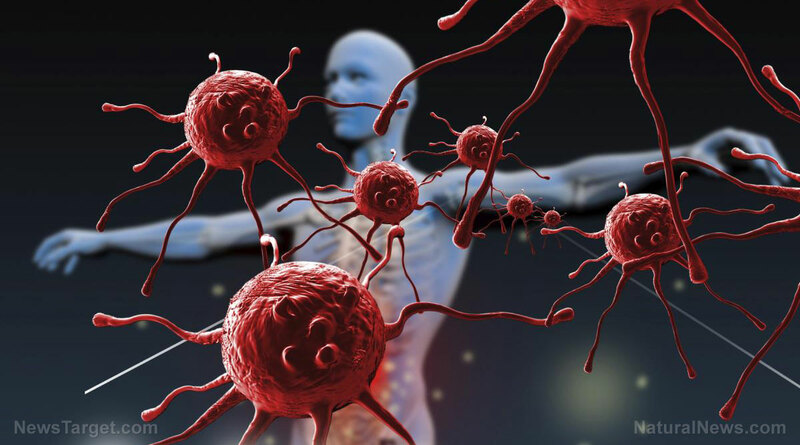 As immune system depleted populations become more susceptible to the strain, the more likely it will mutate and take advantage of human vulnerabilities. For too long, populations have relied on the one-sided approach of augmented immunity through vaccines. With each injection, humans bypass their natural humoral immune response, inevitably weakening their first lines of defense, their protective microbiome, gastrointestinal tract, and mucous membranes. Consequentially, the immune system’s ability to recognize and quickly respond to mutating viral and bacterial threats suffers. The result is increased susceptibility to new pathogens and the manifestation of disease.